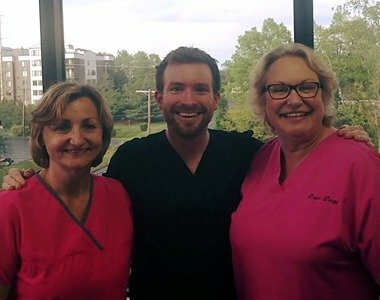 Our dentists and team love to laugh! We work exceptionally well together. 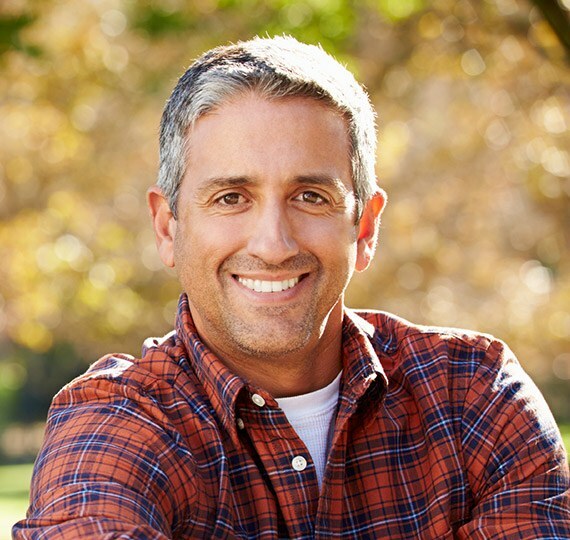 From veneers to implants to Invisalign®. At Dolan Dental, patients can look forward to an oral healthcare experience that far exceeds their expectations! 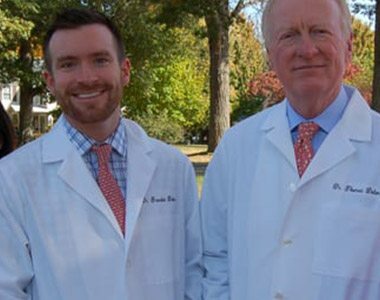 As a father and son dentist team, Dr. Thomas Dolan and Dr. Brendan Dolan are proud to offer not only a wide variety of general and advanced services for patients of all ages, but a comfortable and fun atmosphere where you and your loved ones can feel truly at ease. Patient comfort is always a priority, and we won’t rest until you’re 100% satisfied with our efforts. Your savings are always maximized. Low monthly payment plans available. 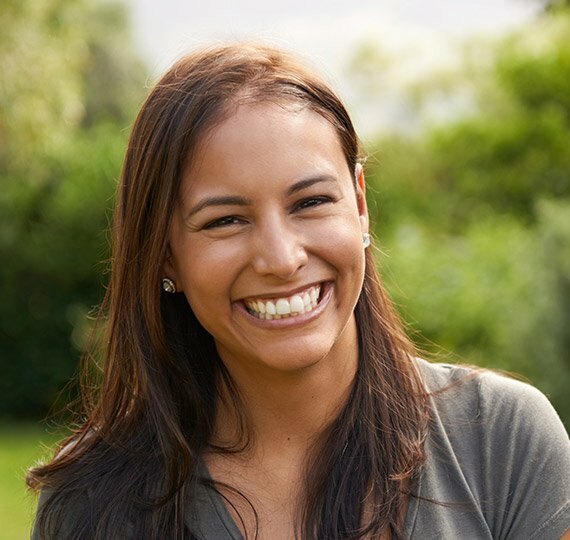 If your smile isn’t at its best because of injury or decay, talk to our doctors here in Wethersfield. We offer several excellent restorative solutions that can rebuild functional, attractive dental structure in a seamless manner. For instance, dental crowns recreate a single tooth’s full shape, while custom bridges can replicate one or more missing teeth in a row along the same arch. 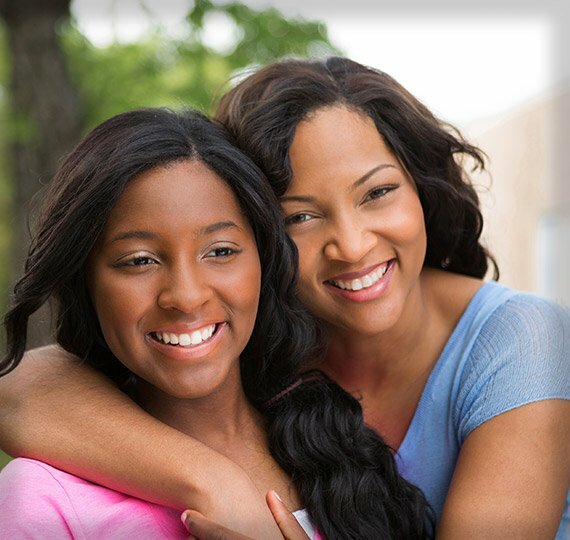 During your first consultation, we’ll assess your unique situation and help you determine the option that fits your personal needs and goals best. Whether you’ve fallen and cracked a tooth or are experiencing dental pain that just keeps building and building, it’s important to seek out experienced, trustworthy assistance as soon as possible. At Dolan Dental, we make it a point to provide emergency care as soon as possible so that you can experience the relief you deserve, including after-hours and on weekends if needed. 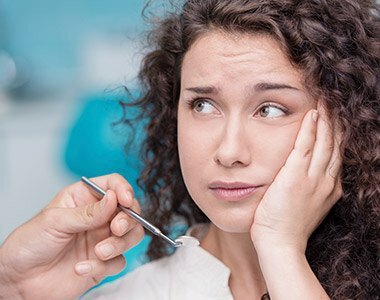 Several services are available to help treat serious dental problems, including root canal therapy for saving heavily infected teeth from the threat of extraction. Today, there are several options available for recreating lost teeth, with state-of-the-art dental implants at the very top of the list. 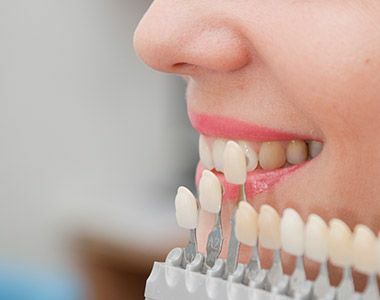 The secret behind the success of dental implants is simple – by rebuilding the entire structure of your natural tooth (not just the white crown on top), they improve both health and self-confidence! Better yet, our doctors are happy to work together in order to perform the entire implant process right here in-office for our patients’ convenience and comfort, including surgical placement and restoration. Traditional braces may be a tried-and-true way to straighten teeth, but they’re not right for everyone – especially image-conscious teenagers and adults who don’t want to show off a mouthful of metal for years on end. If you fit into this group, talk to our team at Dolan Dental about Invisalign! Instead of brackets and wires, Invisalign treatment straightens smiles with clear aligners that are barely noticeable when worn. Better yet, they’re removable for easy eating, cleaning, and oral hygiene. 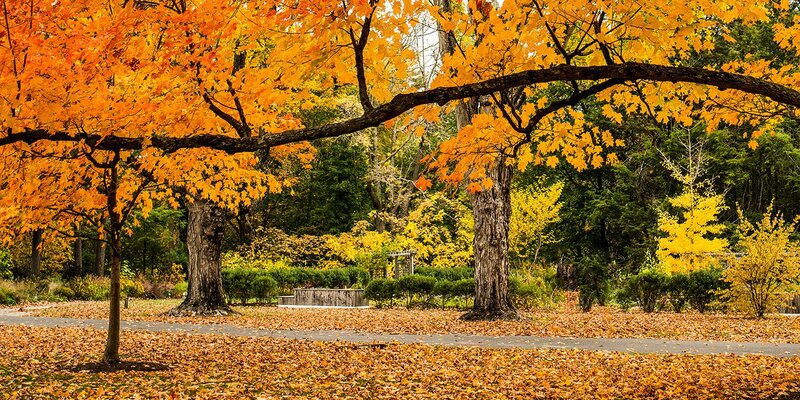 If you’ve been dreaming of a smile that both looks and feels amazing, it’s time to visit our Wethersfield, CT location for a cosmetic consultation. 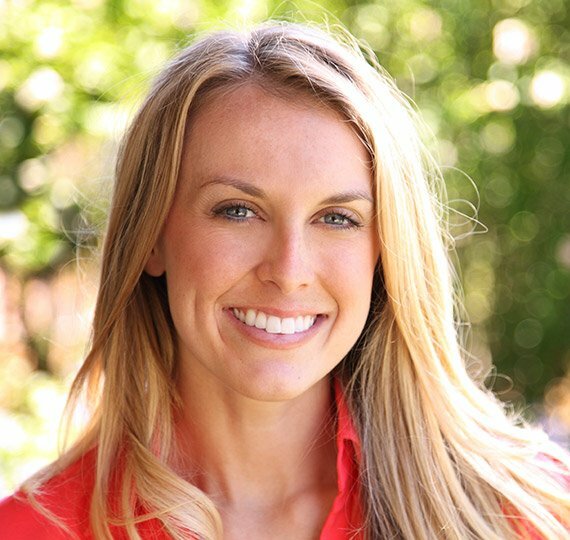 Our doctors will be happy to listen to your goals and recommend treatment options that can help you achieve the results you’re looking for, including teeth whitening, porcelain veneers, crown lengthening, and more. Just think about it – no more stains, chips, or gaps staring back at you from the mirror every morning! At Dolan Dental, patients can look forward to an oral healthcare experience that far exceeds their expectations! 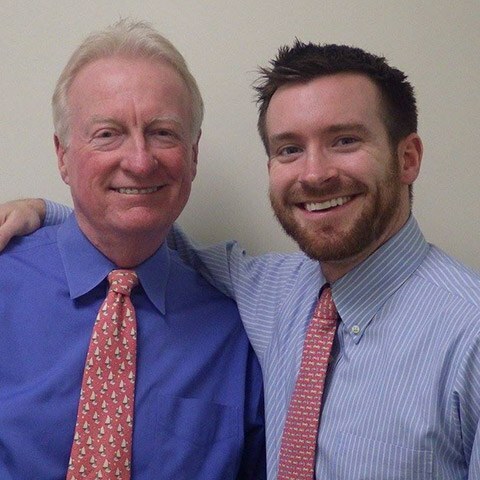 As a father and son team, Dr. Thomas Dolan and Dr. Brendan Dolan are proud to offer not only a wide variety of general and advanced services for patients of all ages, but a comfortable and fun atmosphere where you and your loved ones can feel truly at ease. Patient comfort is always a priority, and we won’t rest until you’re 100% satisfied with our efforts. 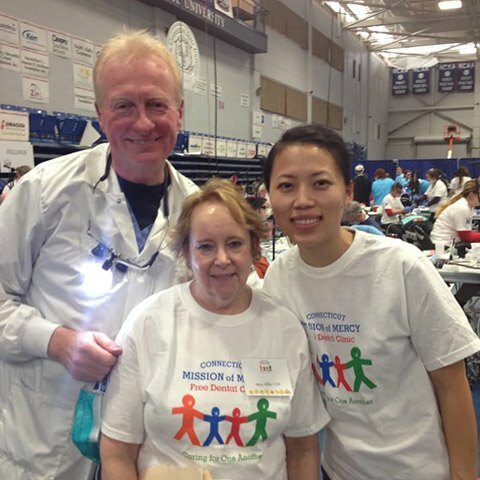 At Dolan Dental, our dentists and team members take great pride in being part of the Wethersfield neighborhood, and we regularly work with nearby charities and organizations in order to make this place a better home for everyone. In the past, we’ve donated time and money to the Keane Foundation (a non-profit that runs after-school programs for underprivileged kids), Dollars for Scholars, the local Rotary Club, and more. We’re always looking for great causes to support!